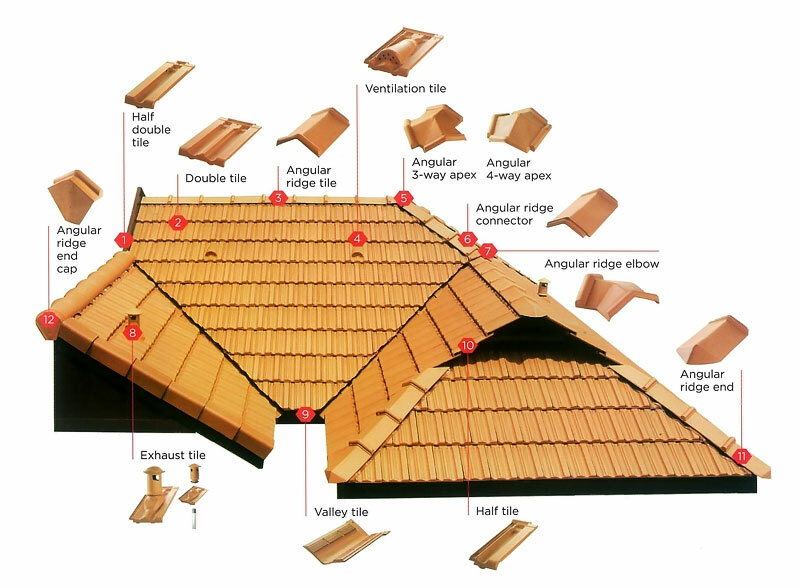 Clay roof tiles are renowned for their incredible durability and beauty, which is why they remain as the core element of GCI since inception. 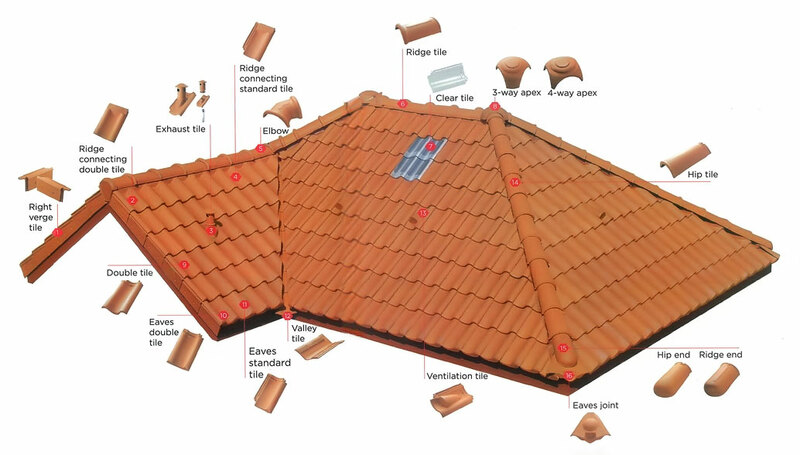 Made 100% from the finest clay, GCI Clay Roof Tiles are exceptionally strong, have a high level of colour retenton and require minimal maintenance. 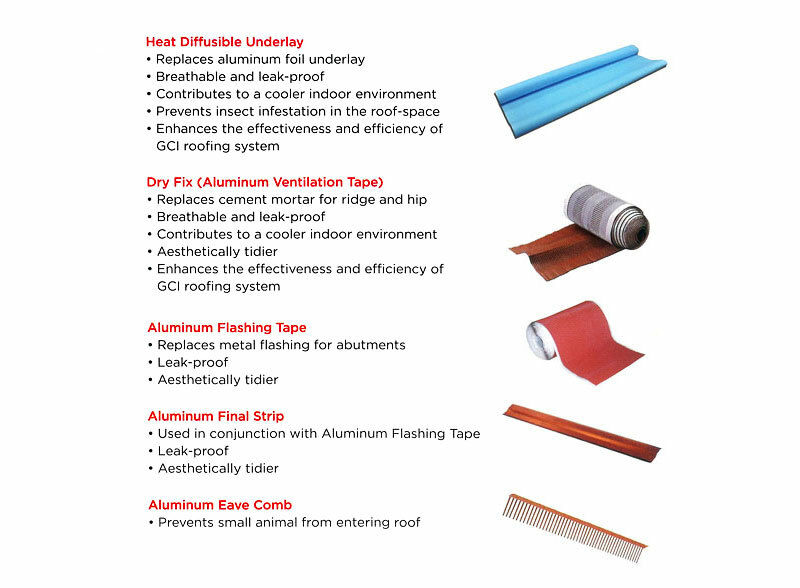 Clay, being a poor heat conductor makes GCI Clay Roof Tiles a natural insulator, effectively giving your home a cooler summer and a warmer winter. Such an active trait significantly reduces the dependency on air-conditioning and heater during these seosons and thus, increasing efficiency in energy utilisation.